EVERY OF THE STUFF: SON OF A SAILOR // SALE black friday and cyber monday! SON OF A SAILOR // SALE black friday and cyber monday! 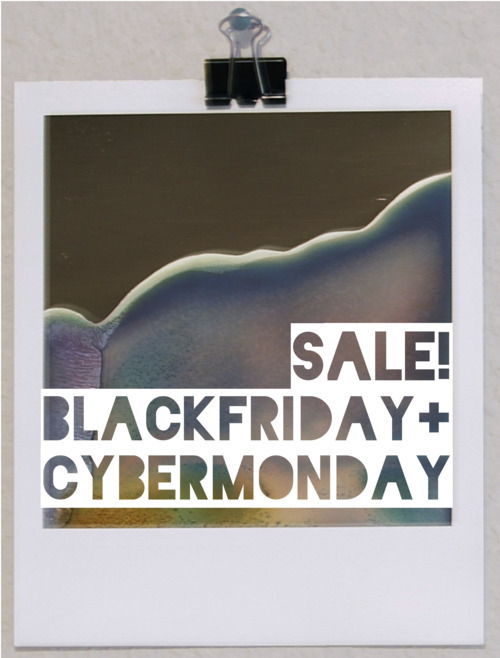 check back here next week for more details about our Black Friday and Cyber Monday Sale! in the meantime, don’t you have some “getting ready for thanksgiving” to do!? !